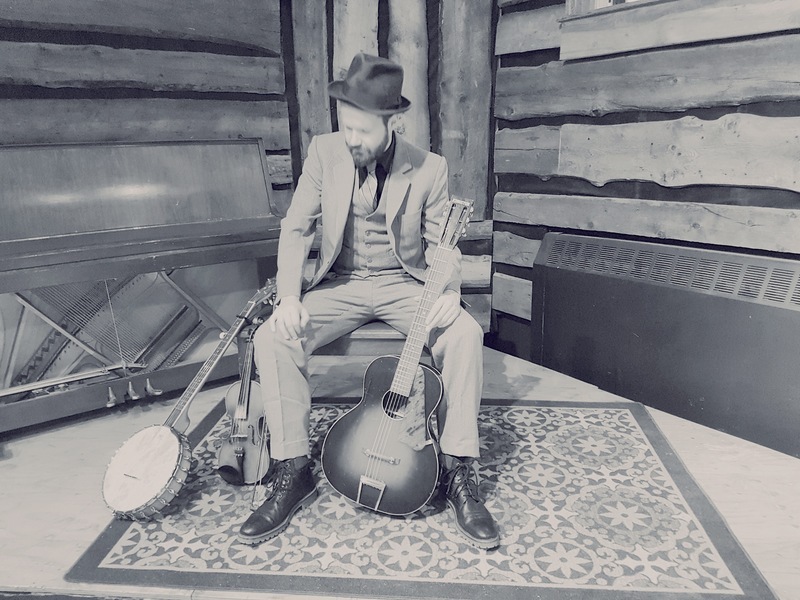 Ryan McNally finds his inspiration from the south USA, performing music that is a mix of New Orleans Jazz and Country Blues. McNally has become known for his diversity as a multi-instrumentalist. He plays guitar, harmonica, mandolin, violin and banjo. Whether solo or with his band, he performs on all these instruments effortlessly and in his own signature style.